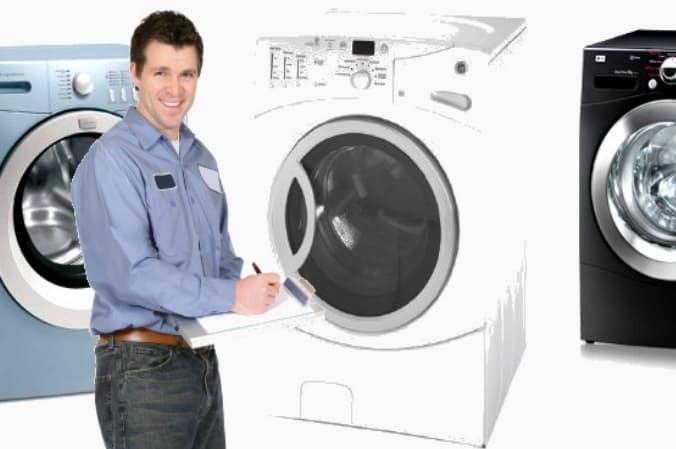 If you are having a major appliance issue, David Farrow Service, appliance repair professionals can help. 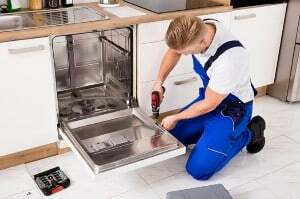 Whether you need a refrigerator repair or a dryer repair, your local appliance service professional in Milton Florida has the tools, experience, and knowledge to figure out what the problem is and get your appliance fixed up in good working order. Expert appliance repair is also extremely helpful because it can help you avoid having to buy a whole new appliance. As expensive as appliances are, being able to call a knowledgeable repair professional for help instead of shelling out for a new appliance is a huge money saver. If you’re experiencing an appliance malfunction, call David Farrow Service, Milton Appliance Repair company in your area for help. They’ll be able to get things back to normal and save you money, too! It doesn’t matter if you’re a single person or have a family, if you have a washer and drier, it’s a real hassle. A washing machine is only a large tub that fills with water and then spins to wring clothes dry, drains and has a gadget for stirring things up–possibly an agitator in the midst of a toploading machine or a rolling drum at the case of a front loader.